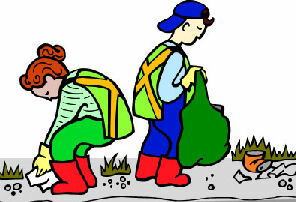 It’s The Big Tidy Up next month and the Parish Council will be arranging litter picking on the weekends of 18th & 25th March – please watch out for posters on the village notice boards – meanwhile if you spot any litter please pick it up and put in one of the bins! This entry was posted in Parish Council on 3rd February 2017 by AdminTJP. This entry was posted in Parish News on 2nd February 2017 by AdminTJP.